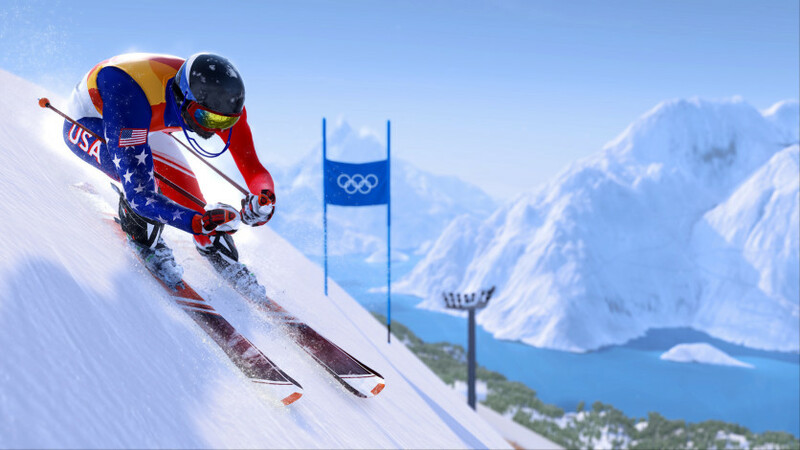 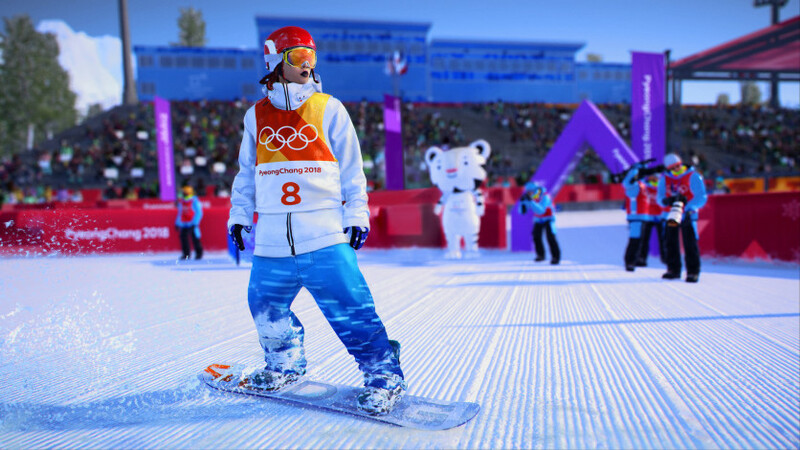 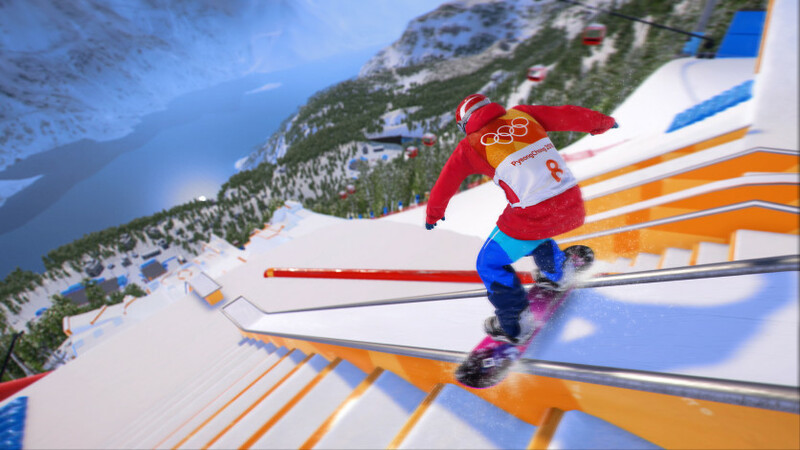 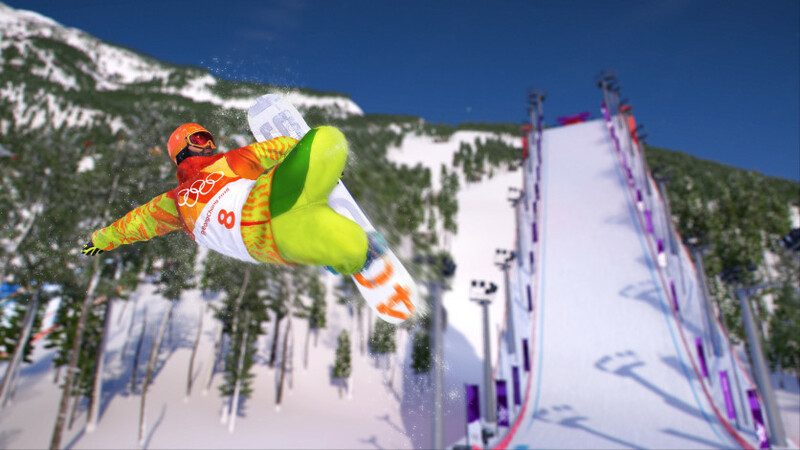 Steep - Road to the Olympics takes you on a journey to the Olympic Winter Games PyeongChang 2018 in South Korea. 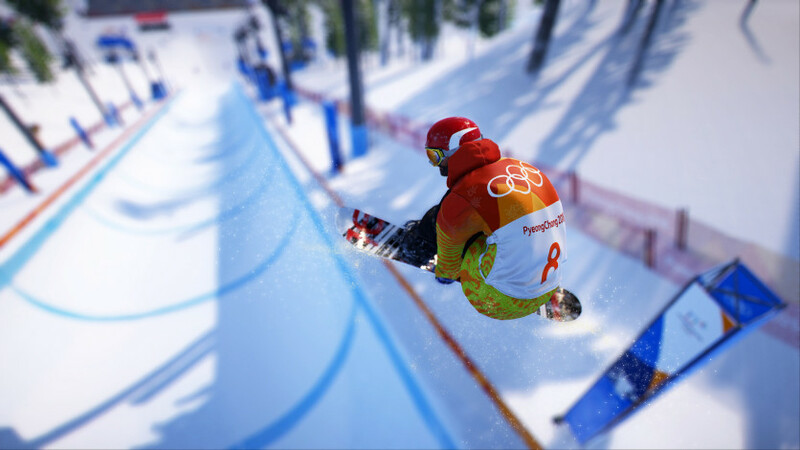 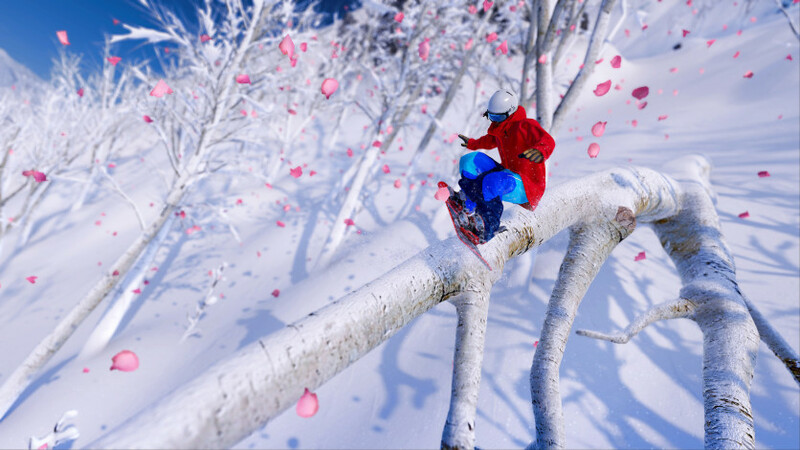 Freely explore a massive open world, including iconic Japanese mountains, where you will train hard and take part in qualifiers to reach the ultimate winter sports competition. 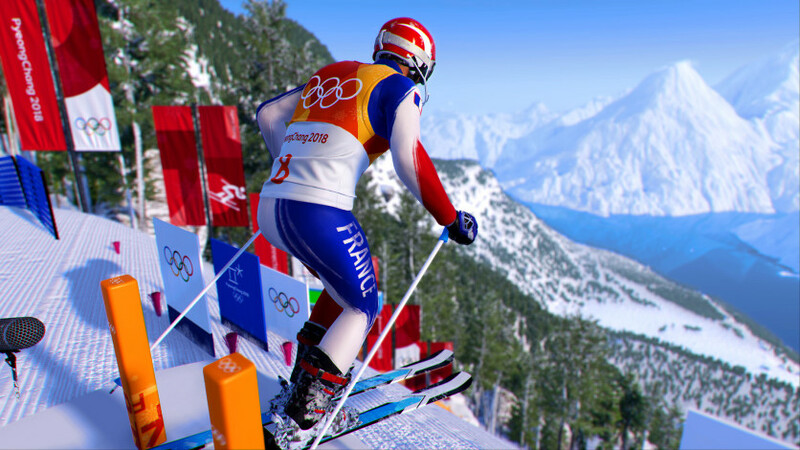 Create your own success story as you pull off awesome tricks in freestyle sports, or challenge yourself in new full-speed alpine action. 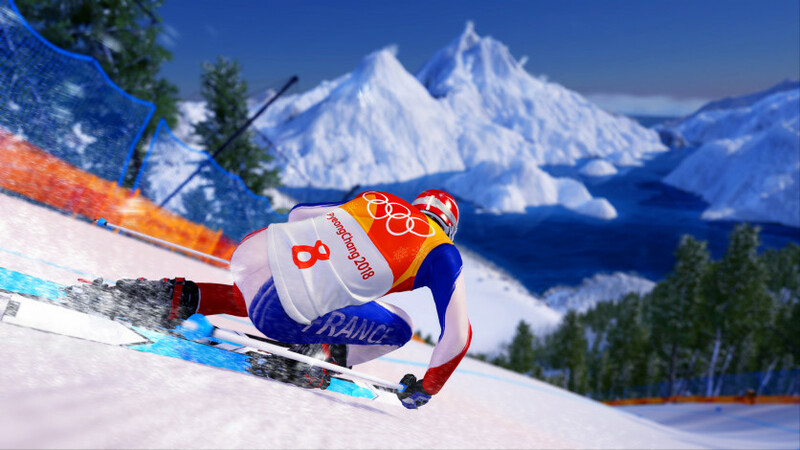 Show other players what you’re made of and go for the gold!